 Pelham has elected representative government at the Town, Village and School Board level. 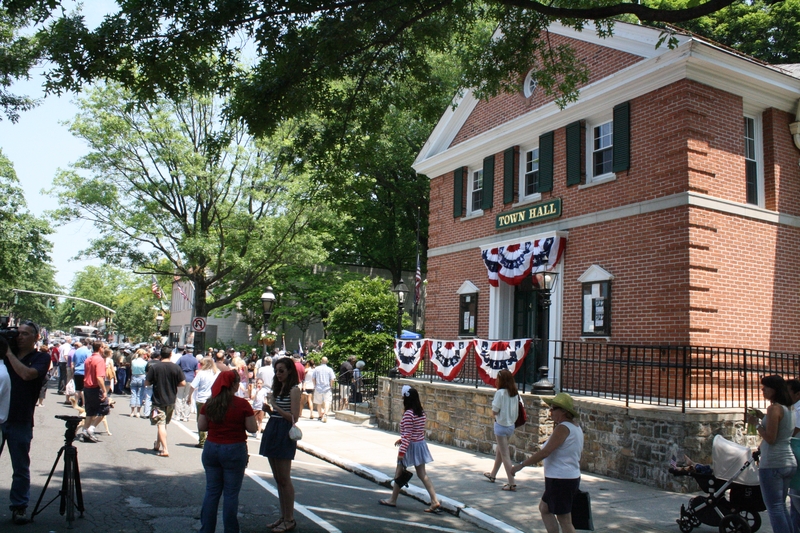 The Villages of Pelham and Pelham Manor together comprise the entire town, such that no part of the town exists outside one of the incorporated villages. Consequently, the villages provide the bulk of services, including police and fire services, street repair, garbage collection and building department services. The villages have consolidated certain services into town government, including the municipal courts, tax assessment & collection and recreation. 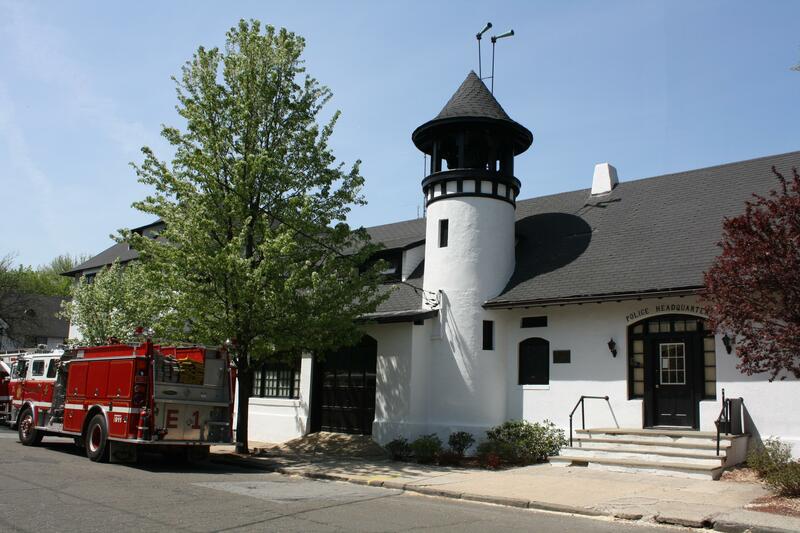 The Pelham Manor Village Board consists of a Mayor and four Trustees. The Pelham Village Board consists of a Mayor and six Trustees. Both boards are comprised of volunteers who live in the village and serve staggered two-year terms with elections held in March each year. Similarly, the planning boards, zoning board of appeals and other boards consist of volunteers from the community. 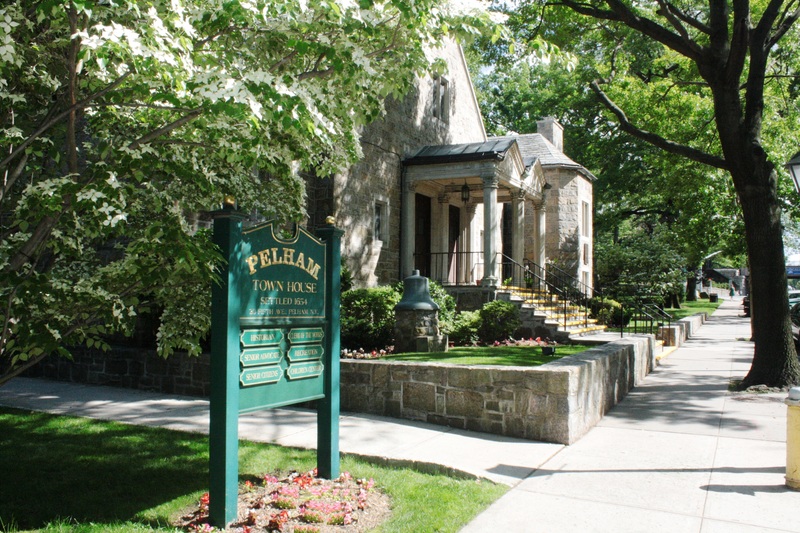 The Pelham Town Council consists of the Town Supervisor and four Council Members who are volunteers elected in semi-annual November elections. The Pelham School District is also entirely within the Town of Pelham. The Pelham School Board is elected from the community and the school budget is voted on by Pelham citizens every year.